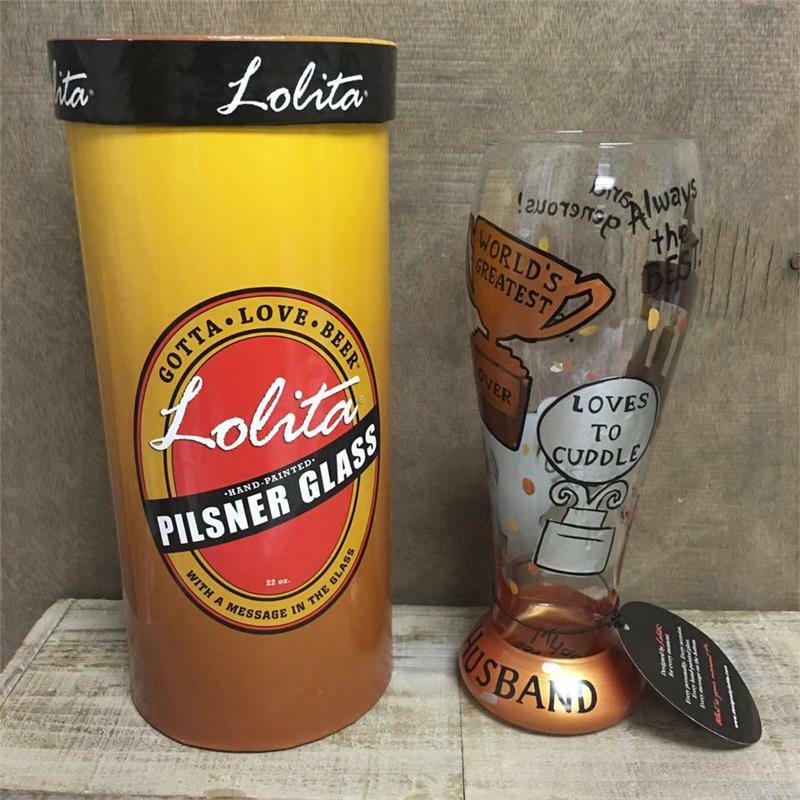 Trophy Husband Pilsner Love your husband? Show him he's the best with this fun glass full of sayings that will be sure to bring a smile to his face. Especially when you fill it with his favorite brew.